Mark Johnson is a third-generation funeral director, following in his father’s and grandfather’s footsteps. He owned and operated the Cate & Johnson Funeral Home for almost 40 years. After a recent acquisition, Mark became part of the CSNH family and looks forward to continuing to serve local families. Mark married his wife Elena in 1982; together, they have three children. He is an alumnus of Manchester High School Central and graduated from St. Anselm College with a degree in government and political science. He completed his professional training at the New England Institute Funeral Service School in Boston. 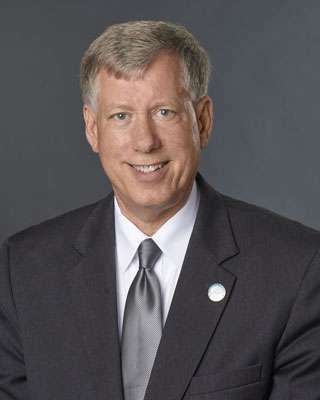 Throughout his career, Mark has been active in a variety of civic organizations. He enjoys time spent with family and friends.